Is Google Acknowledging Android Is Not Secure? 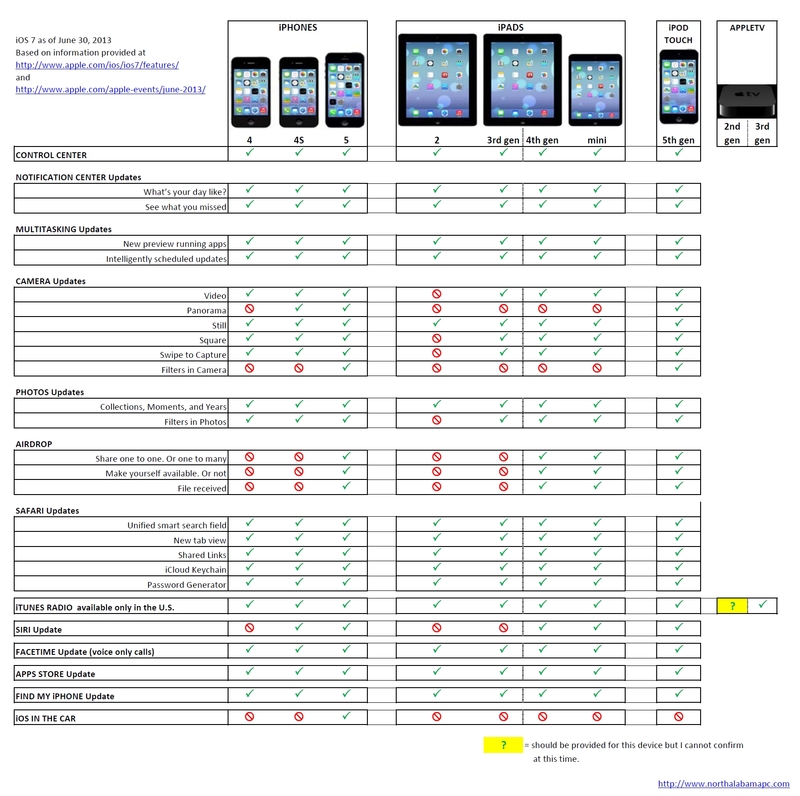 Thanks again to Thomas from Tuscaloosa AL for putting together once again a Matrix that shows which iOS devices get the new features in the latest version of iOS. As with the past updates some features are only for the latest and great hardware versions. Who do you like best: Google, Facebook or Apple?